Like coworking but need a bit more privacy? 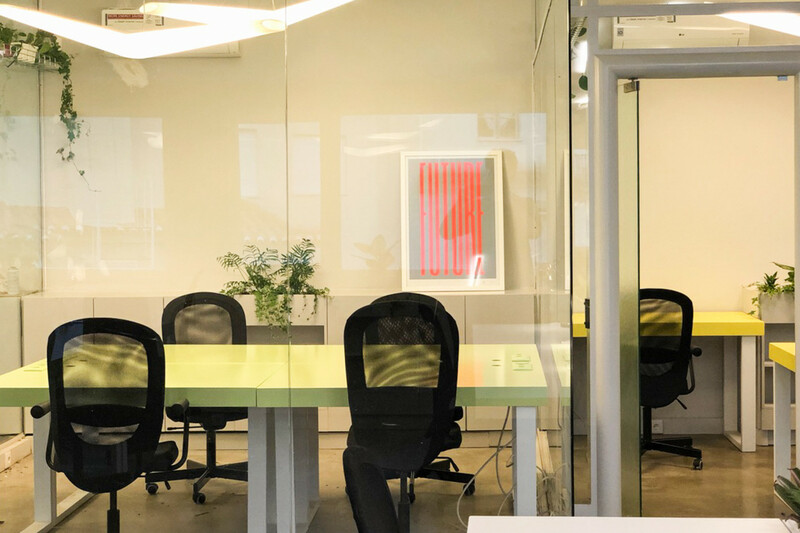 Looking for an office to allow your new team to thrive in Lisbon? Don’t want to have to worry about furniture, internet, coffee and cleaning? 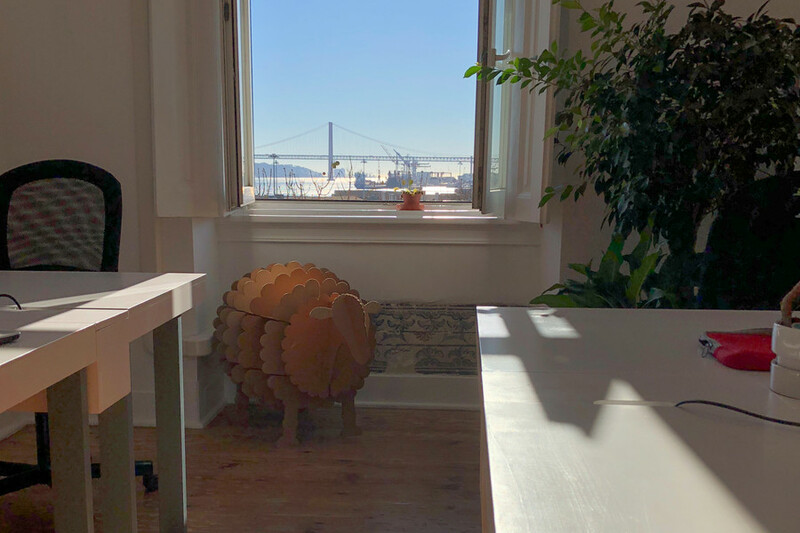 If you’re looking to grow your team in Lisbon we have a small number of private offices available for long term rental. We take care of everything including furniture, high speed internet, cleaning and even coffee – so you can focus on what matters most – your work. Two private offices are available at our Príncipe Real location for short or long term rental. Both rooms come with air-conditioning and full use of the Cowork Central facilities. Please contact us for further information or to book a visit. Private office available at our Cais do Sodré location. The room has lovely river views, space for 5 people and is fully furnished. It includes use of all Cowork Central facilities. Please contact us for further information or to book a visit.